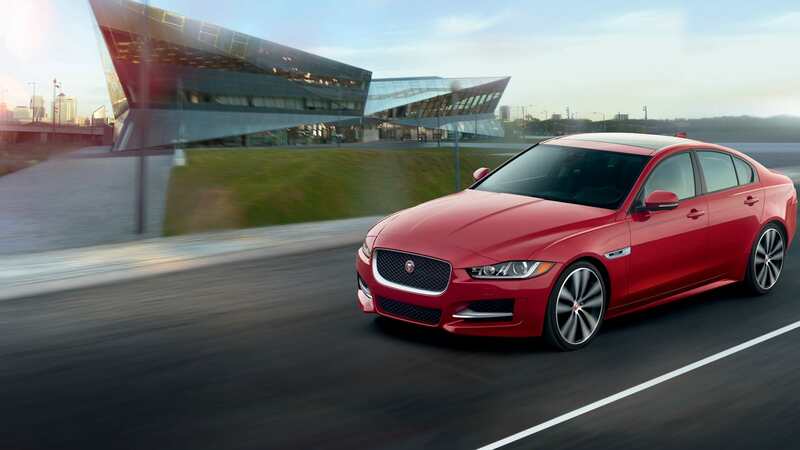 *Disclosure:New 2019 Jaguar XE 25t RWD with 36 month lease, $3,495 due at signing includes $2,291 down, $0 security deposit, $895 acquisition fee and first month's payment, excludes retailer fees, taxes, title and registration fees, processing fee and any emission testing charge. Actual rates and payments of closed-end lease may vary. Supplies are limited. For well-qualified lessees as determined by approved lender. All amounts shown are estimates, retailer sets actual amounts. Lessee responsible for insurance, maintenance, excess wear and excess mileage over 30,000 miles at $0.15/mile. Based on MSRP of $36,995 (excludes destination and handling). Total of lease payments $11,124. Residency restrictions apply. Lessee has option to purchase vehicle at lease end at price negotiated with retailer and approved lender at signing. Termination fee may apply. Customer must take new vehicle delivery from retailer stock by 4/30/2019. Jaguar or approved lender may rescind or amend this offer without notice. Model pictured may vary from offer. Jaguar Seattle is proud to offer drivers certified pre-owned vehicles, which are backed by rigorous inspections and quality guarantees. This means that drivers can take advantage of the affordability of a pre-owned vehicle while still knowing that their car is guaranteed to be as safe, clean, and high-quality as a new vehicle. Under the Jaguar Certified Pre-Owned program, a vehicle is backed by a six-year or 100,000 mile warranty and subject to a 165-point inspection. Every certified pre-owned car still under warranty also receives free 24-hour roadside assistance. Jaguar Seattle offers many opportunities to own luxury for less. 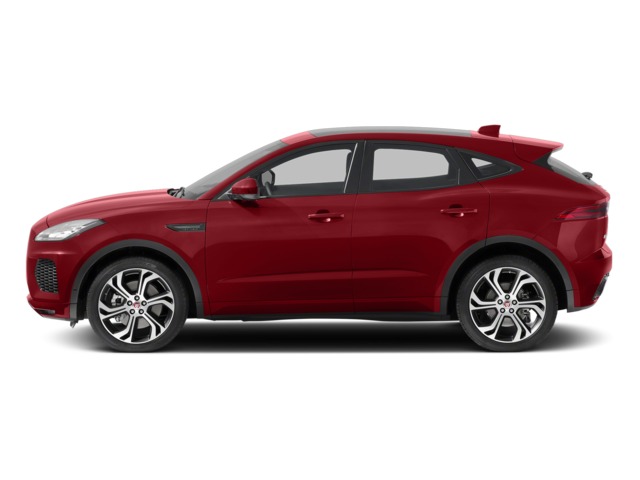 In our current new vehicle specials, you can find the latest new Jaguar vehicles from sedans to convertibles and crossovers available at lower prices. Our dealership also regularly offers discounts on used vehicles and certified pre-owned Jaguar cars. No matter what type of vehicle you have your eye on, you can find it for a great price at Jaguar Seattle! 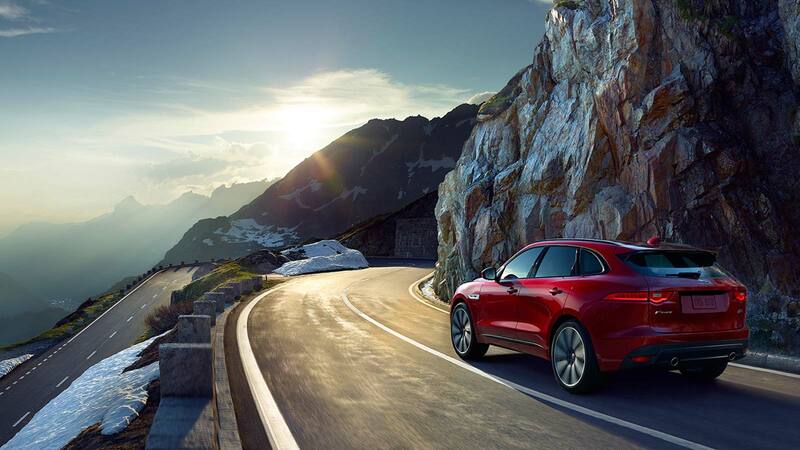 Proudly serving the Seattle community, Jaguar Seattle is the perfect destination for luxury vehicles for drivers in the Edmond, Seattle, Everett, or Lynnwood area. Whether you are in the market for a new Jaguar car or a used luxury vehicle, we are here to meet any and all needs you may have. Our commitment is to you, and we strive to ensure that your experience with Jaguar Seattle is luxurious, comfortable, and convenient. No matter if choose to buy new, used, certified pre-owned, or lease, Jaguar Seattle has an onsite finance department that can quickly get you a loan on your terms at a competitive rate. Make the process even speedier by applying for financing online from the comfort of your home. Contact us here. 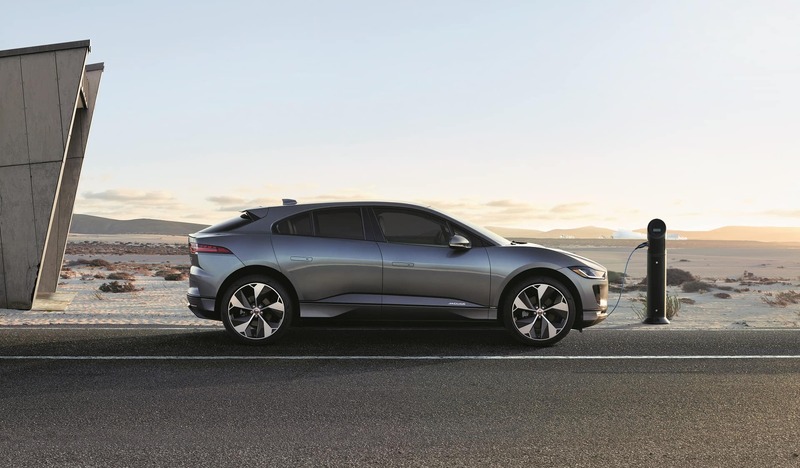 From the moment you walk in to the moment you walk out, Jaguar Seattle is here to ensure that you are matched to the car you deserve and you have the car-buying experience to go with it. We are located at 19910 Poplar Way, Lynnwood, WA, and we can’t wait to see you soon!